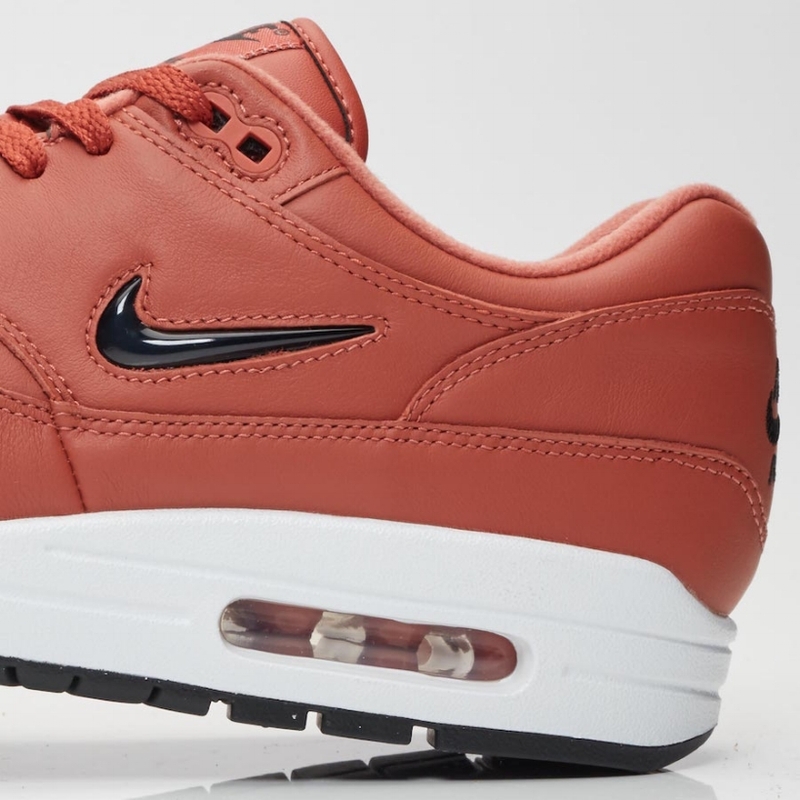 Cop or Can: Nike Air Max 1 Jewel in "Dusty Peach"
Last week, we gave you word of a "Salmon Pink" Air Max 1 Jewel that had us droolin'. For our CNK gang that wants to dive into a more fall SZN hue, we've got our hands on the perfect pair. Thanks to our friends overseas at Overkill, the location has been pinned for the Nike Air Max 1 Jewel in "Dusty Peach". This colorway carries a darker, burnt peach tone that reminds us so much of leaves changing and cooler weather. Well, that's the feeling that I get when I look at it. The silhouette has a premium leather upper dipped in "Dusty Peach", with black accents on the Swoosh, tongue/heel branding, and outsole. Sitting on top of a crisp white midsole, the smooth warm colorway would pair great with olive tones or even all black eeeeerthang. 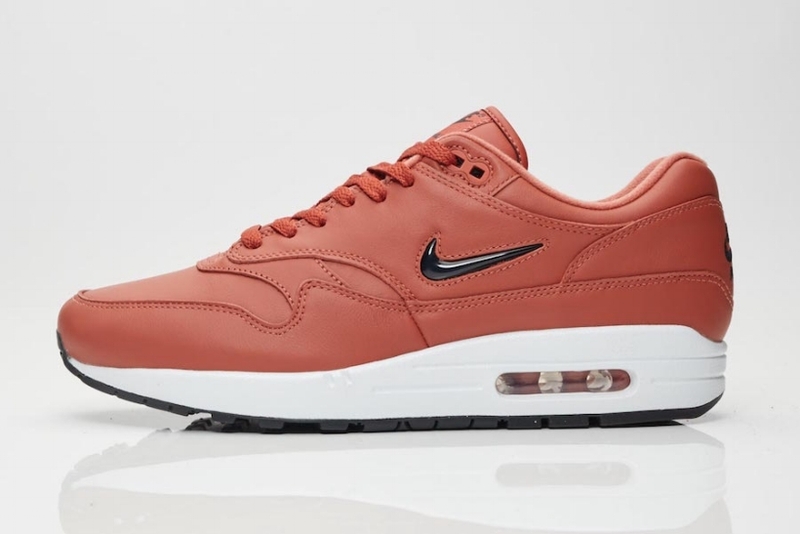 If you're feeling this Air Max 1, you can purchase by clicking our Shop The Sneaks button below for about $167 USD (plus internation shipping). Small feet tribe is in luck, because you should be able to cop your size as well. Let us know your thoughts!